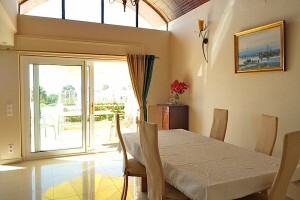 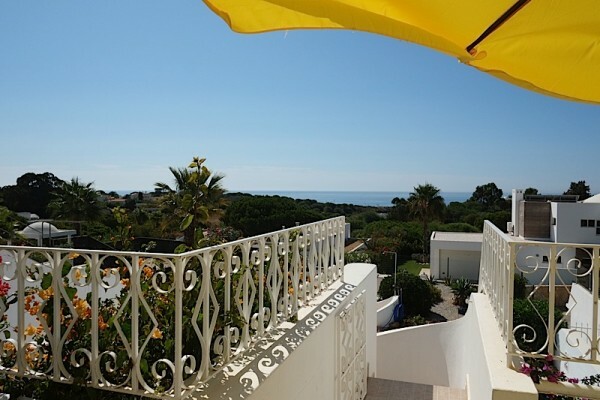 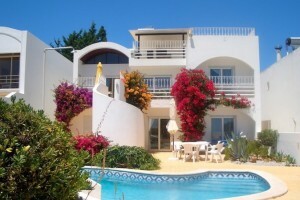 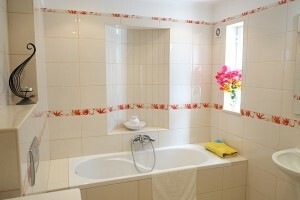 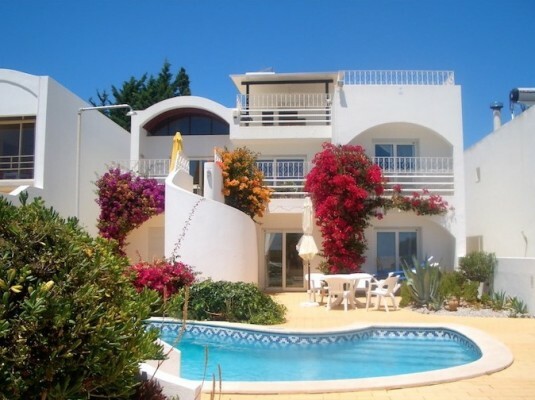 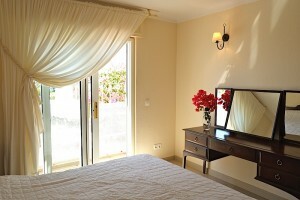 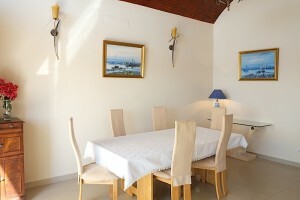 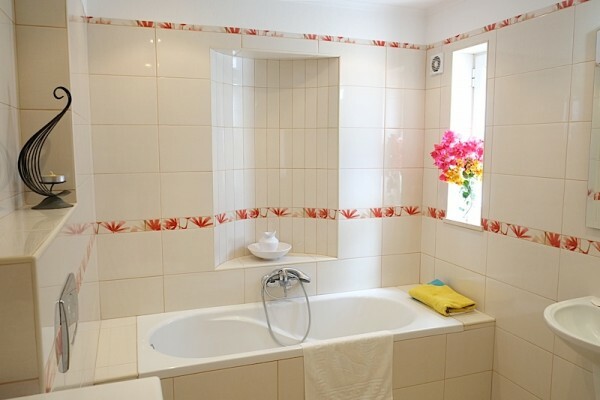 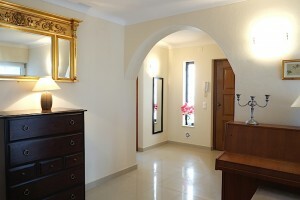 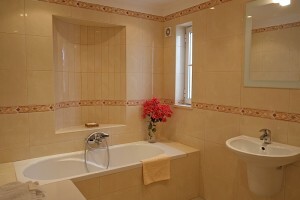 Lovely villa situated only 400 m from the beautiful sandy beach ‘Praia da Coelha’. 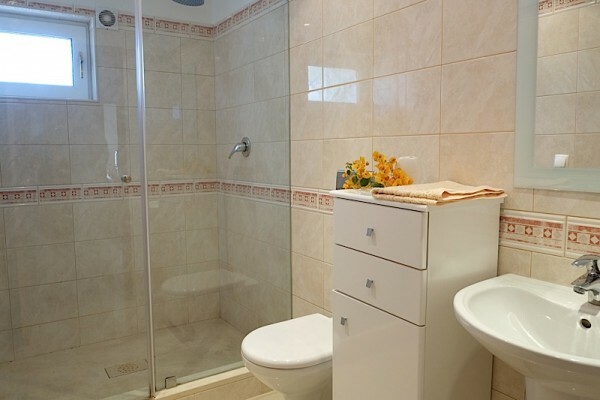 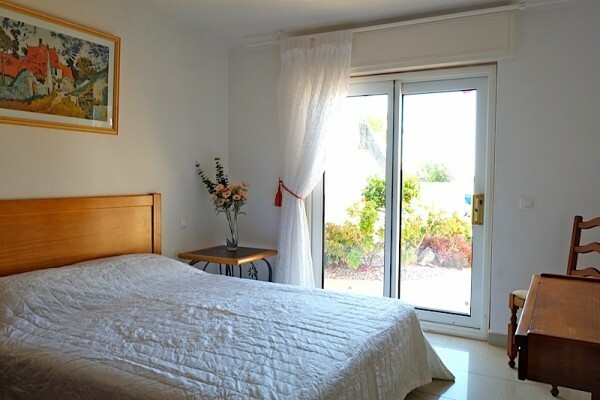 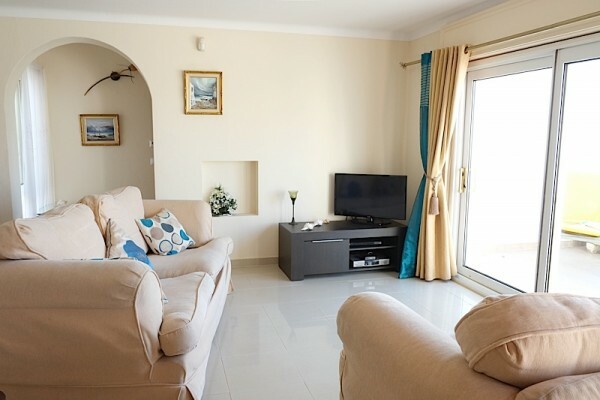 This property has 3 bedrooms (1 en-suit), 3 bathrooms, study/bedroom, fully equipped kitchen, very spacious living/dining room with marvelous views over the sea. Two of the bedrooms have patio doors that open directly onto the pool sunbathing area and Bbq. 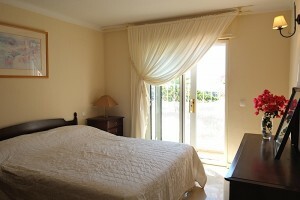 Villa has a full alarm system and gated entrance. 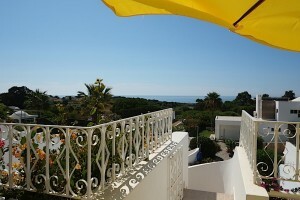 Albufeira is a 10 minutes drive away, Salgados Golf Complex is 5 minutes by car. 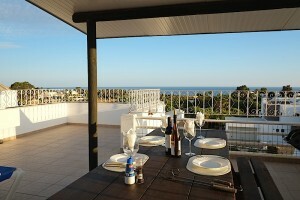 Algarve Shopping Complex and Zoomarine are only 20 minutes drive away.